Durban Cosmetic Laser Centre is able to treat a variety of different types of scars through the various therapies we offer. 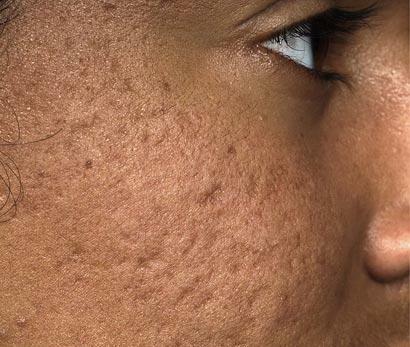 Popular treatments at the centre include acne scar removal, reduction of scars left from surgery, accidental wounds, chicken pox, and stretch mark improvement. Contact us or read more about our scar treatments. 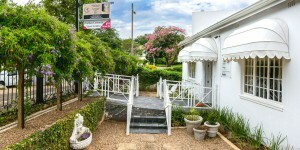 We may choose one method, or blend a variety of different approaches to aim for the best result. The tools at our disposal include Fraxel (fractional skin resurfacing, often informally referred to as laser scar removal), skin peels, and micro-needling (Dermaroller). 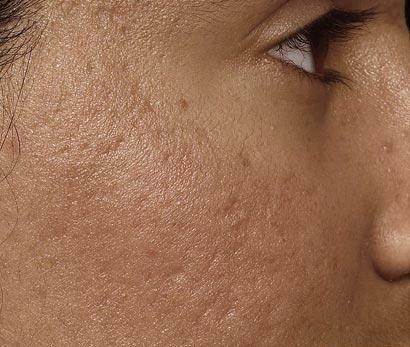 Micro-needling may be performed in the clinic or Dermaroller units are sold for home use. 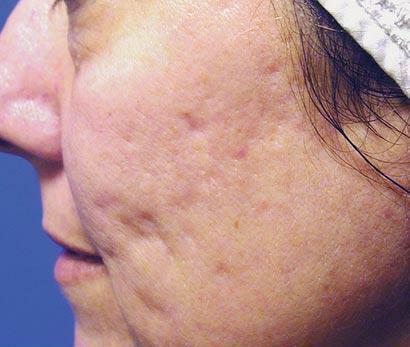 Intense Pulsed Light therapy or our Nd:Yag laser may be used to treat pigmented scars. For deep or aggressive scars, your treatment will likely start with Fraxel laser skin resurfacing. 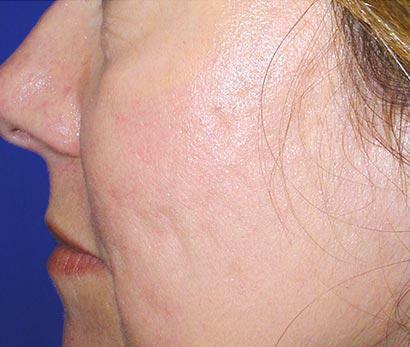 Fraxel is a true fractional laser. They are pioneers in the field with multiple patented technologies. 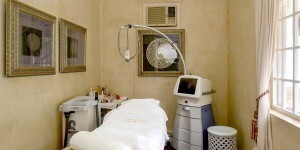 We are one of the few clinics in KZN to offer genuine Fraxel™ treatments in-house. 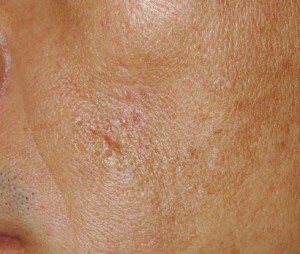 You are serious about improving your problem scarring, and we’ve invested in serious solutions. 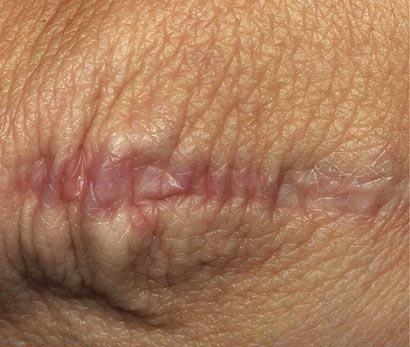 Scars are areas of fibrous tissue (fibrosis) that replace normal skin after injury. 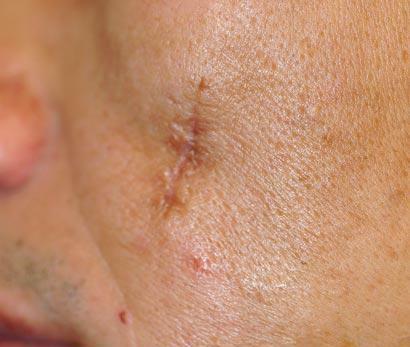 A scar results from the biological process of wound repair in the skin and other tissues of the body. Thus, scarring is a natural part of the healing process. With the exception of very minor lesions, every wound (caused for example by accident, disease, or surgery) results in some degree of scaring. Scar tissue is composed of the same protein (collagen) as the tissue that it replaces, but the fibre composition of the protein is different; instead of a random basketweave formation of the collagen fibres found in normal tissue, in fibrosis the collagen cross-links and forms a pronounced alignment in a single direction. Use our contact form to ask us any questions or to set up a free consultation to discuss the best treatment for your problem scars.